Trance music has this wonderful ability to express feelings and energy by putting people together for the same cause, love. Sylvermay has held a deep affinity for trance music from a young age. 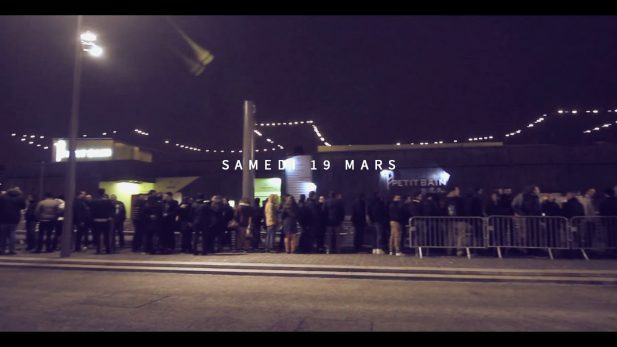 Over the last decade, the French producer and dj has honed his deep passion and skill in evoking an incredibly emotive experience in audiences worldwide. 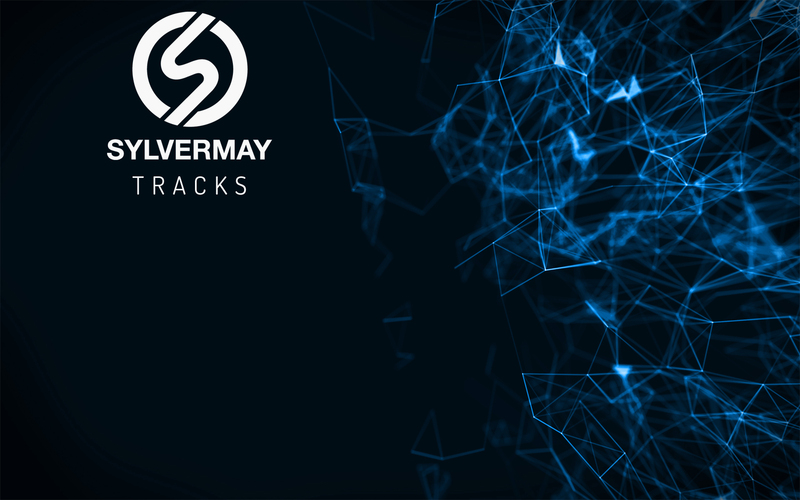 Sylvermay released a selection of original tracks and official remixes on labels that include Armada, Abora Recordings, Black Hole Recordings and Euphonic Recordings. 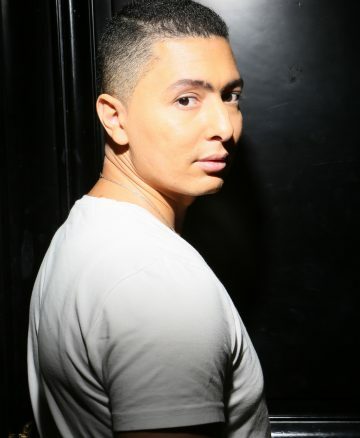 He received both humbling and inspiring support from the industry wich includes advocacy by Armin Van Buuren – who is a “sucker” for releases by Sylvermay, and has crowned them “magical”. Since 2009, the artist has held the respected position of a prime performer in the stable of internationally acclaimed artists and his sets on Trance in France podcast have been well received internationally. 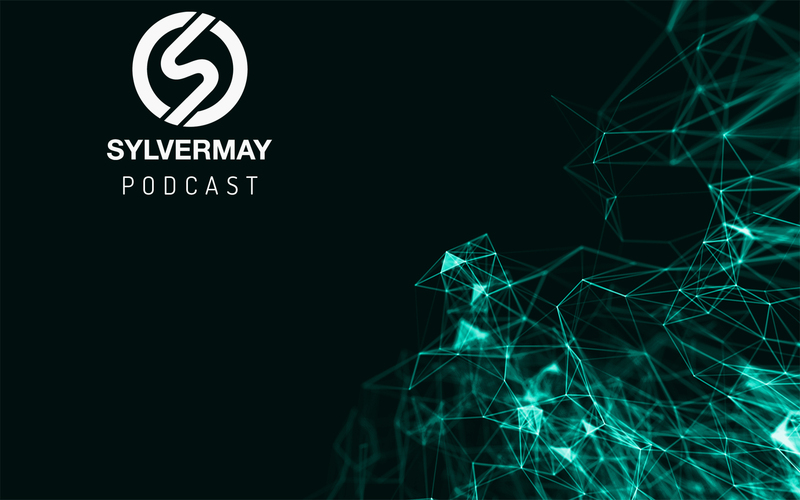 Sylvermay has enchanted audiences in countries that include Spain, UK, Dubaï, France, Algeria and is delighted for sublime opportunities to share his love of electronic music with new audiences accross the world. Sylvermay - ``Redlight`` out now! "Mas que Lock ‘n’ Load (Sylvermay Carnival Mashup)" ! Sylvermay live set at "No Border" with Sean Tyas ! 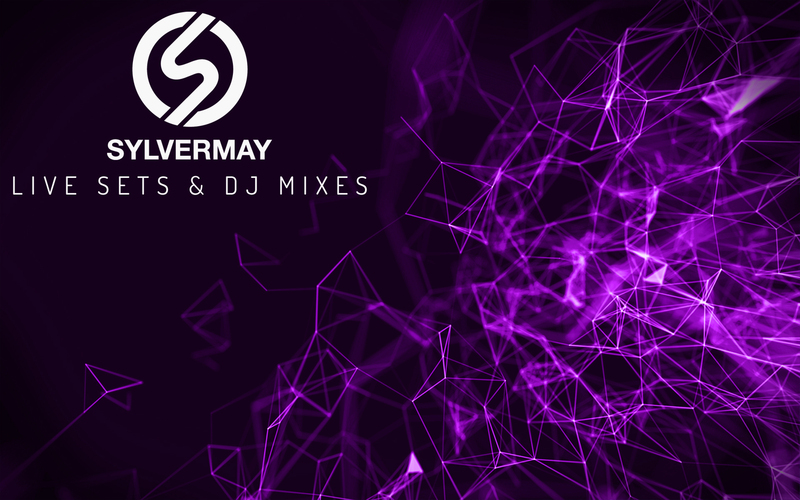 After an amazing night with Mark Sherry on October 24th 2015, the "Trance in France" presents "No Border"
Do you want to see Sylvermay play at your event?